In other words, which Renaissance cartographer was the first to really enrich their maps with imagery or icons that indicated other attributes about the locations they were mapping, or the people who lived in those locations? To help this question lend itself to a specific answer, I've updated the question to narrow the focus to the Renaissance, and I'll suggest that the "additional context" provided by the cartographer be anything beyond the physical data points such as spatial coordinates, borders, terrain, & location names. It seems to me the person whose work best describes what you are looking for would be Georg Braun. the details on the drawing of the buildings, such as the mills on the river, the barns in the farms, ect. You can spend hours going over these images just looking at the minute detail. 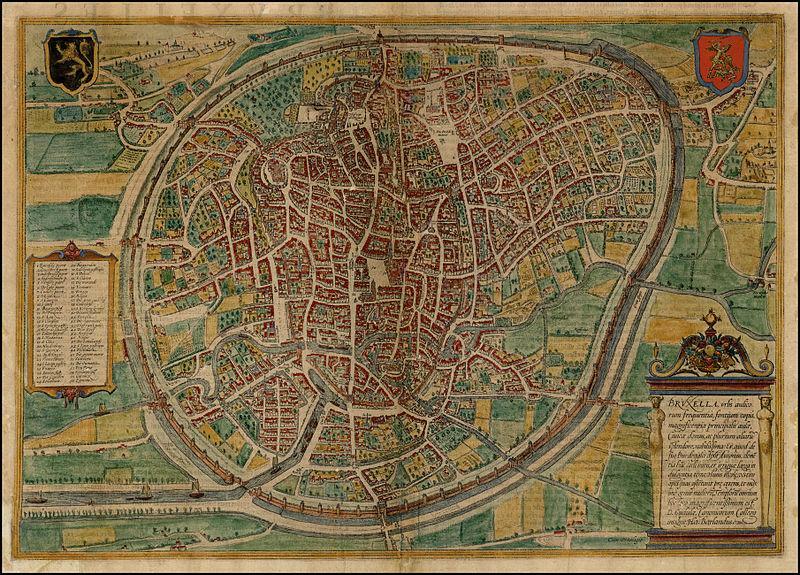 Map of Brussels below showing the aforementioned tables of city locations. 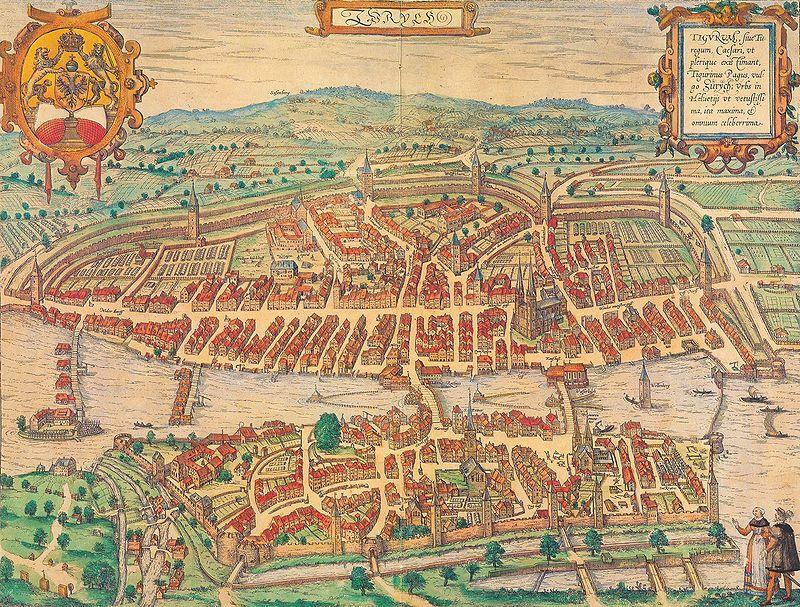 The swiss Sebastian Münster One of the most important cartographers of the Renaissance. His Geographia, published in 1540, became the new global standard for maps of the world. The "Geographia universalis" first printed in 1540 was one of the most reliable editions of Ptolemy. 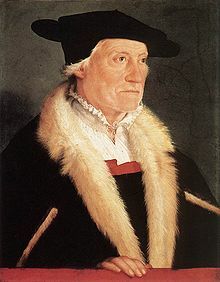 Münster used a Greek manuscript for his translation and corrected many misinterpretations of the earlier Latin text by Willibald Pirckheimer with corrections of 1535 by Servetus. 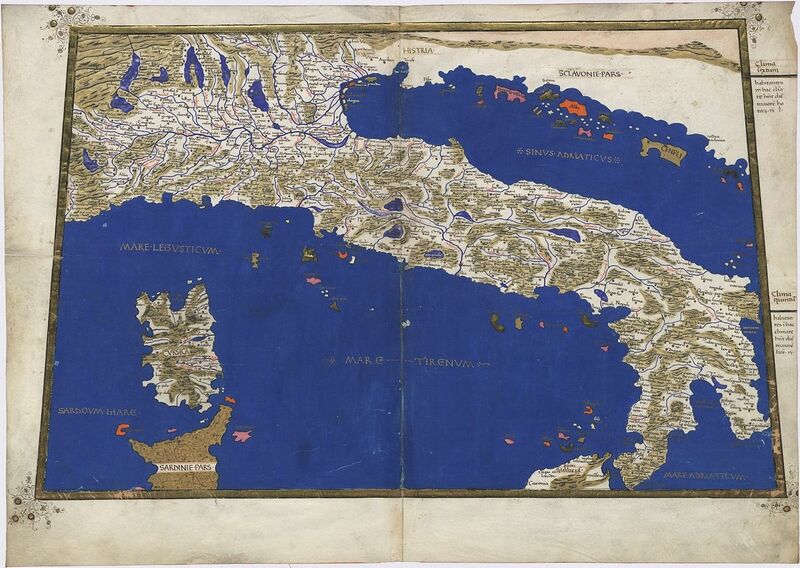 Along with the traditional 1+26 Ptolemaic maps the book included 21 modern maps. 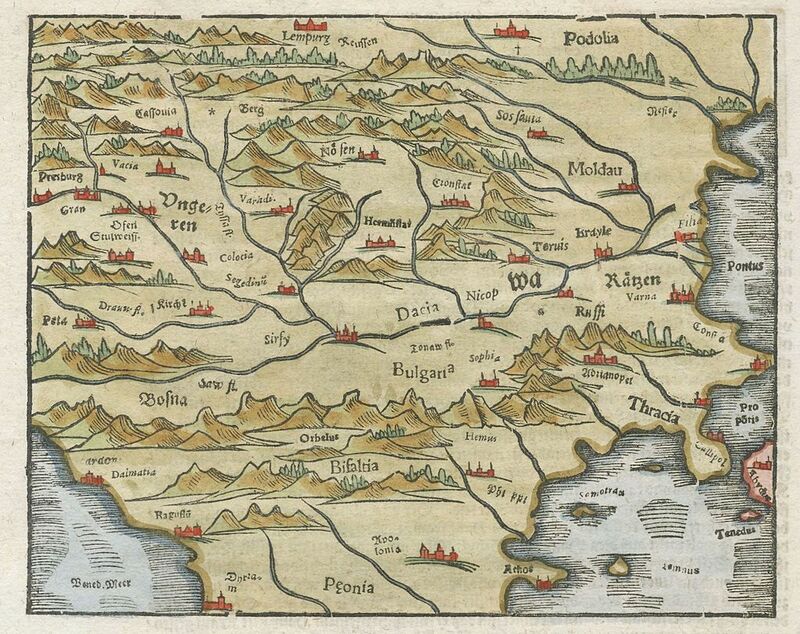 The new maps marked the development of regional cartography in Central Europe. All the maps were printed from wood blocks, made by the Basler artist Conrad Schnitt. The geographical names and map inscriptions were printed from stereotypes and/or from set metal types in the case of titles outside the upper border, and the descriptive text found in panels on the verso side of the maps. It was Münster, who devoted a map for each continent in his book and this invention was followed later by Ortelius and the modern atlas publishers. The map devoted to America is one of the most famous and important of the sixteenth century. When one considers that Munster was working only some 50 years or so after Columbus discovered the America, the fact that there is any realistic substance to some of the maps is quite amazing. The woodcut borders surrounding the type on the verso of the maps are largely the work of Hans Holbein. The Geographia was a very successful product: two year after the first edition it was reprinted in 1542, than again in 1545 and 1552. Not the answer you're looking for? Browse other questions tagged art maps world cartography or ask your own question.